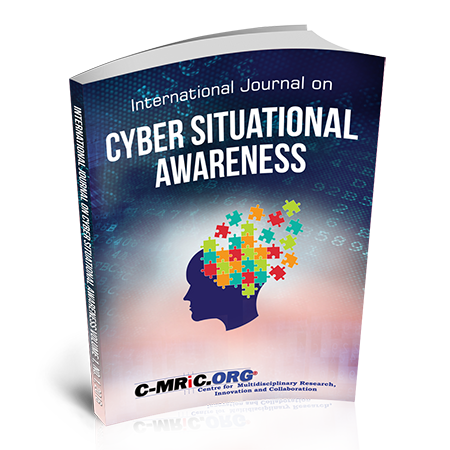 International Journal on Cyber Situational Awareness (IJCSA) is a comprehensive reference journal, dedicated to disseminating the most innovative, systematic, topical and emerging theory, methods and applications on Situational Awareness (SA) across Cyber Systems, Cyber Security, Cyber Physical Systems, Computer Network Defence, Enterprise Internet of Things (EIoT), Security Analytics and Intelligence to students, scholars, and academia, as well as industry practitioners, engineers and professionals. 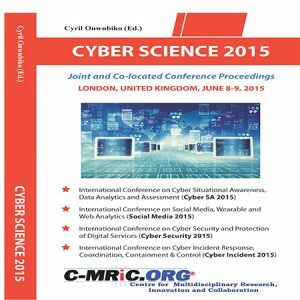 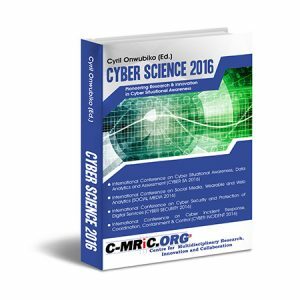 It covers innovative research on theoretical and practical aspects of Situational Awareness on Cyber Systems. 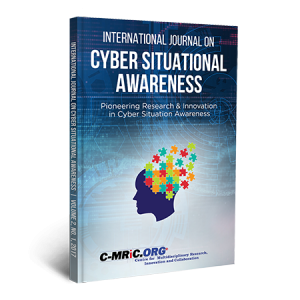 The journal focuses on the advancement of the principles, methods and applications of situational awareness to support, enable and facilitate advances in Cyber Systems, Business Information Systems (BIS), Computer Network Defence (CND), Computer Physical Systems (CPS), Enterprise Internet of Things (IoTs), Social Media, Cyber Incident Responses, Control, Containment and Countermeasures (CIRC3).